Savor with your favorite amigos this fresh blend of luscious fruits, spices and elegant Tempranillo wine from Spain. Rich and light bodied, Pulpooco pairs well with Spanish tapas and laughter at any relaxing celebration! and a very stylish product, unique in the world. PULPOLOCO SANGRÍA at the beach, Crazy Sensations! 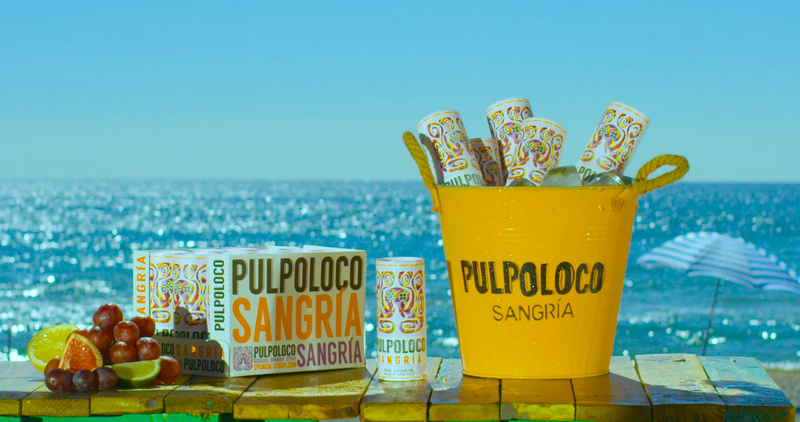 Pulpoloco updated their cover photo. Drink PULPOLOCO SANGRÍA with responsibility. Enjoy more.